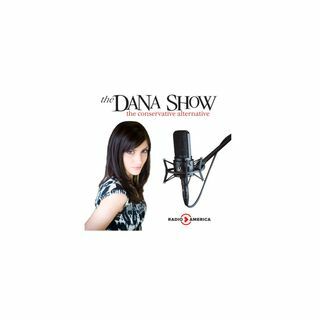 Dana discusses the spectacle of the indictment of Roger Stone. Elizabeth Warren reveals her 2020 tax plan. Tom Brokaw makes racially insensitive comments. The Telegraph writes a factually incorrect story on Melania Trump. Starbucks CEO Howard Schultz teases an independent run for president. A duck in the Pacific has an interesting journey. Foreign policy expert Stephen Yates joins us to discuss the unrest in Venezuela.